It's an exciting day for Zip World and Conwy today. 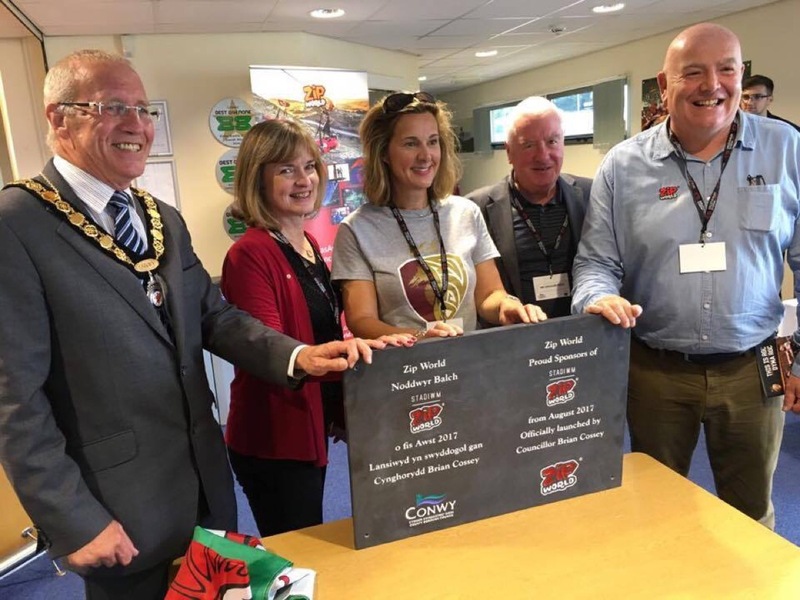 After the announcement of Zip World's sponsorship of the stadium at Parc Eirias a few weeks ago, today marks the first official match at Stadiwm Zip World, RGC v Llanelli. 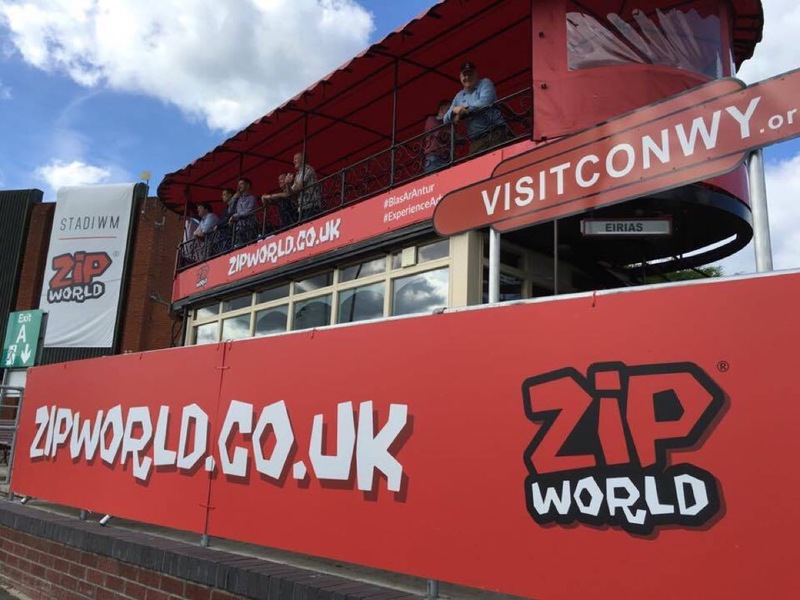 Zip World's passion for working in the local community has gone a step further with the support of the stadium. The plaque was unvelied today by Councillor Brian Cossey and Zip World Director, Sean Taylor. Everyone enjoyed an excellent match between RGC and Llanelli, where the final score was RGC 25-22 Llanelli. Looking forward to a great partnership at Stadiwm Zip World and helping to bring great events to North Wales in the future.